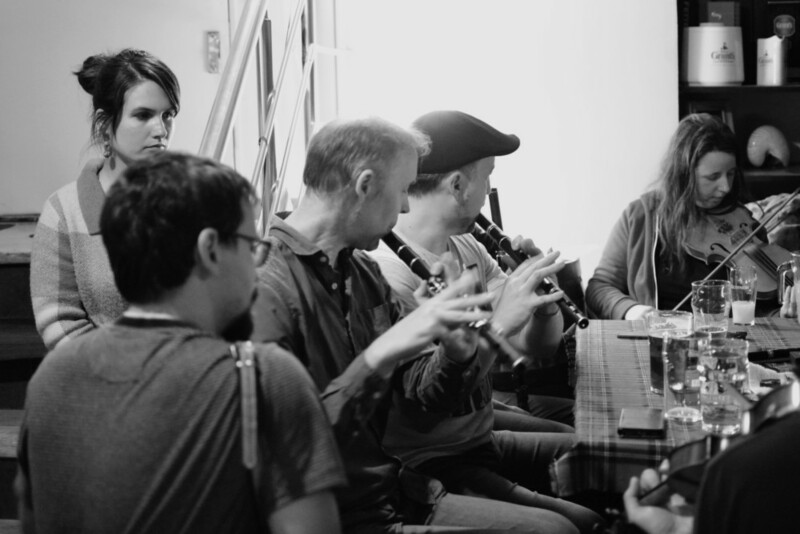 Po poslední Irish music session ve Whisky&Kilt (4. ledna 2019) se dohodli Tomáš Pergler a Vojta Tlustý o pomoci těm muzikantům, kteří se zatím nechytají ve společném hraní ať už z důvodu malého vlastního repertoáru či hráčské dovednosti a chtějí se v budoucnu do společného hraní plně zapojit. Pokusí se dát dohromady repertoár těchto session a postupně prostřednictvím našich stránek s ním zájemce seznámit. Každý příspěvek, který bude součástí našich Aktualit, se bude nazván Irish Music Session a opatřen pořadovým číslem. Vedle setů se v těchto příspěvcích setkáte i s doporučeními či informacemi, které mají vztah k danému tématu. 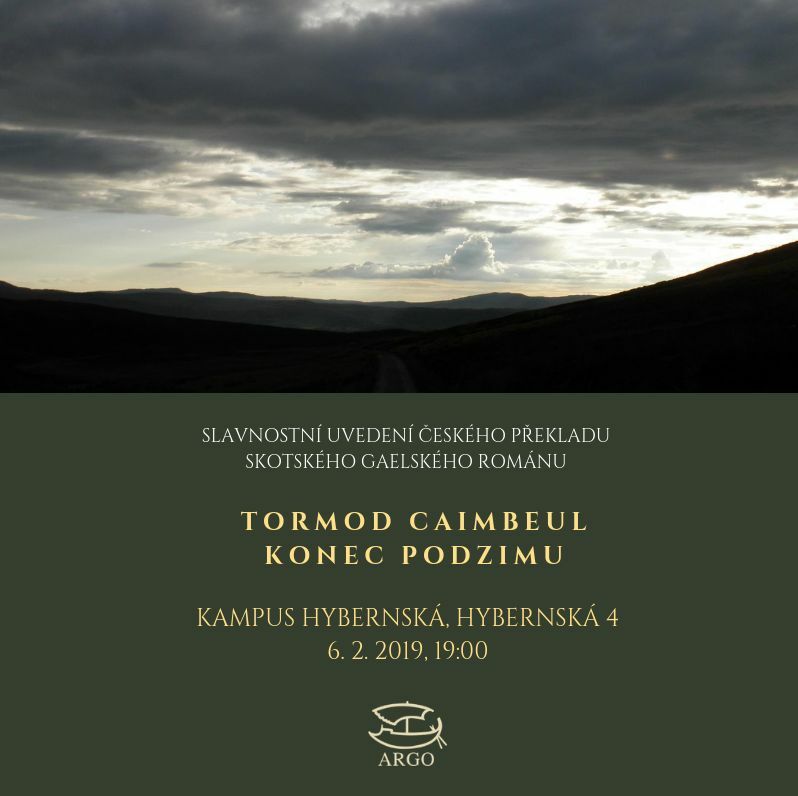 V tomto první příspěvku na doporučení Vojty Tlustého přidávám článek z blogu McNeela Instrument’s o tom, jak se nejlépe učit irské tradiční hudbě, který je „z pera“ trojnásobné irské šampionky ve hraní na concertinu a tanečnice Caitlín Nic Gabhann. This is a good place to start when learning a new traditional Irish tune. Can you sing the tune in your head? My advice is to know the melody in your head before attempting it on your instrument. Sometimes I get my concertina beginner classes to first listen to the melody a few times before trying to sing along with it. When done in this way, it’s easier to understand the phrasing, which then makes it easier to learn the melody once you lift your instrument. If you can hum the tune in your head before you start playing it on your instrument, you’re off to a good start. So, back to listening! Listen to the recording of the tune over and over until you can sing along with it. Once you can more or less hum the tune, then start it on your instrument. Once you start to learn the melody notes of a traditional Irish tune on your instrument, my advice is to repeat, repeat, repeat. Through repetition, you’ll get more comfortable with the notes and this is how you’ll get a relaxed, steady flow into the melody. Even if you pick up a tune very quickly, it’s the time you spend after this initial learning that counts. It may only take you 6 minutes to learn the notes of some traditional tunes, but it could take 6 months to actually learn how to play it. This comes through repetition, practice and finding your own way and flow with the tune, and of course, plenty of listening. Play a tune over and over. Play it slowly. Try tapping your foot along with the tune. Try it without tapping your foot. Focus on the ‘on the beat’ notes and put more emphasis on them. Focus on the ‘off beat’ notes and put the emphasis on them. Play it without adding any ornamentation. Put in a long note here and there. Use these exercises and more to find your way around the tune, and to ultimately find your own personal internal rhythm, swing and flow within a tune. As I mentioned above, it might take you 6 minutes to learn a melody. And that’s great! But it will probably take 6 weeks or longer to learn how to play it. There is a lot to understand and grasp in a tune; for example, the internal swing and the internal rhythm. However you’re learning, play at a speed that is comfortable for you. Please don’t try to play faster than is comfortable for you. If you try to rush ahead, you will likely lose your flow and rhythm. This is what happens once speed comes into it before you’re ready for it. This is a common mistake amongst learners and beginners in traditional Irish music. Getting good flow is much more important than getting speed. It’s important to be relaxed in your music-making. If you’re trying to play faster just for the sake of it, you may be sounding rushed. It’s much more important to stay in time (consistent tempo) and to focus on your phrasing, flow and rhythm, rather than your speed. The people who are playing fast have been at it for years and years. Some traditional Irish musicians play very fast, but they’re so accomplished, the music doesn’t sound fast or rushed. This is because they’re able for it and have been doing it for years. So, keep it steady. Lean into the notes. Where are you putting the emphasis? Where is the rhythm? Work on your phrasing. All this takes time and effort and can’t be learned overnight, even though you might already know the melody. Once you know the melody, it’s the music that then needs the work. Try to only use notation as a back up when you need it. Look at it as a crutch. Try to go on your own. I guarantee that if you put in the extra work at the start and learn a tune by ear, this effort will pay off. The tunes you learn by ear tend to stay in your head much longer than the tunes you learn from a page. I’ve seen this happen many times. When you’re used to learning traditional Irish music using notation, it can be very hard to switch to starting to learn by ear. It can be very hard to identify the intervals between notes. But try. It gets easier. And it’s worth it! This way, you also get to absorb the feeling in the music, which cannot be notated, only felt. Again, this music is for feeling, not for reading from a page. Try not to cut notes short in order to get to the next note in time. I see this happening a lot amongst beginners on your instrument, and it can sound choppy and rushed. Give each note its full value. Fill out the space. Try not to leave gaps between the notes, unless intentionally. As one student described it back to me, ‘lean in’. Play out the notes fully. It’s an easy change to make in your playing but it makes a big difference. 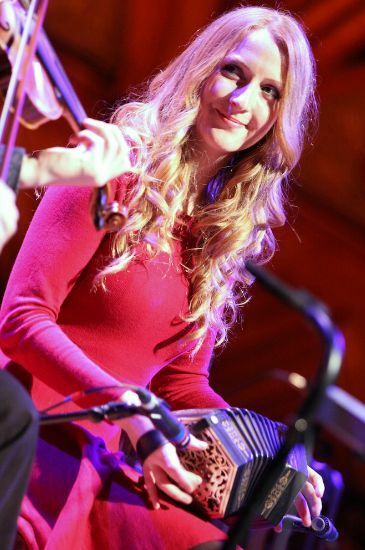 Caitlín is a three-time all-Ireland champion Irish concertina player. She is also a dancer with an exhilarating driving percussive style which gives her concertina playing an exciting edge. She has recently started offering concertina video lessons online so you can learn to play concertina in the comfort of your own home.